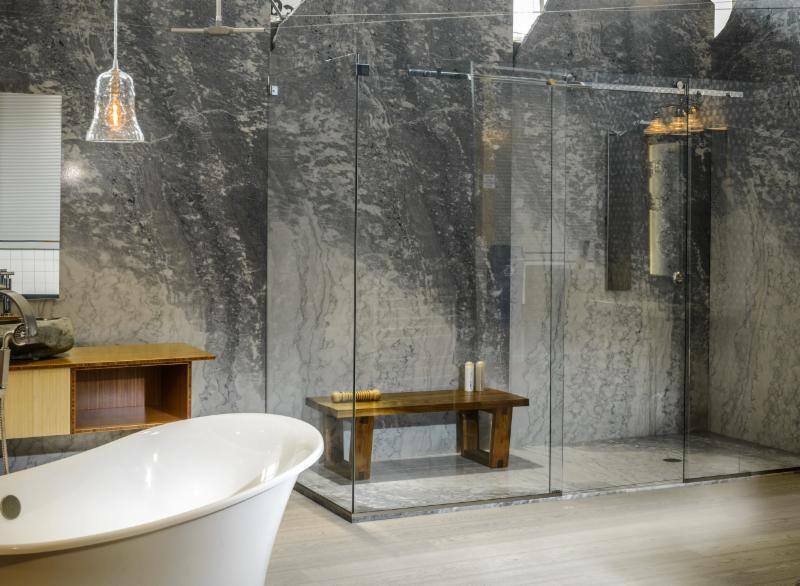 I love finding Canadian based products to write about and today we’re going to be taking a look at the goods from the Vancouver Island Marble Quarry. 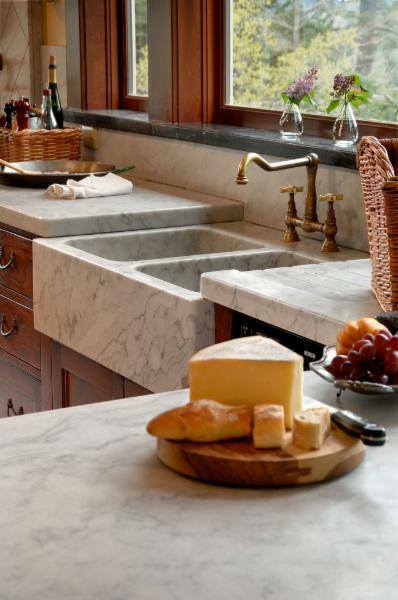 I’m a big fan if pushing local products and while I do love Carrera Marble, the product I’ve seen come from Vancouver Island is nothing short of perfect. 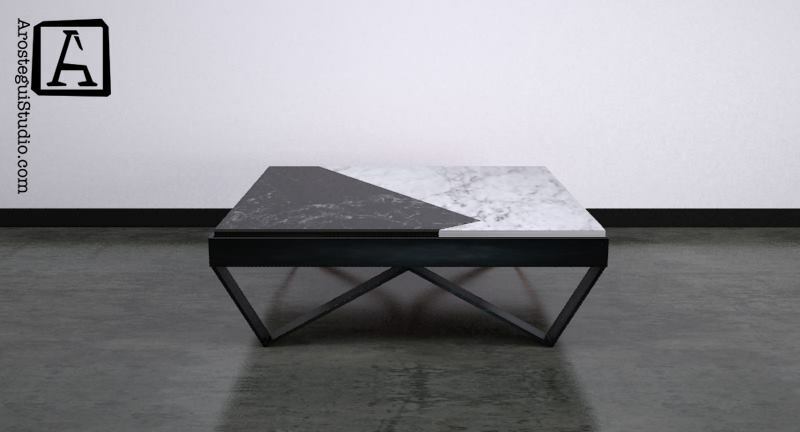 This quarry is owned by a local company called Matrix Marble & Stone and they’ve been crafting incredible pieces since. The photos they have on their website are sadly quite old and small but if you’re looking for incredible marble from Canada, it’s worth getting their brochure. We highly recommend giving them a call if this is tickling your fancy via 1-877-746-7257.